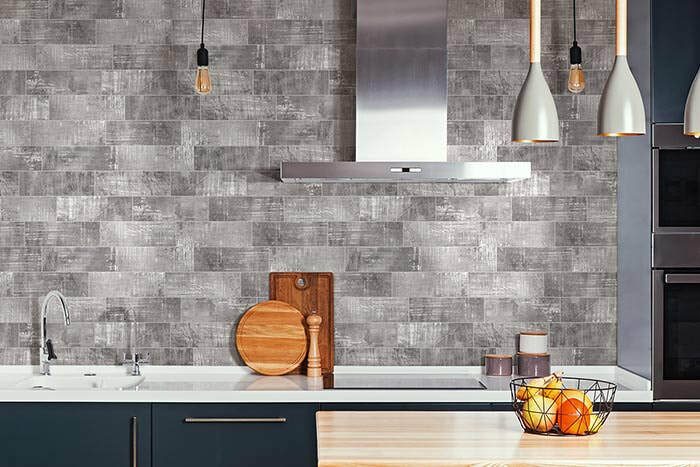 The best interior designers have always known the secret to elevate the decor of any fine living space — decorate with original artwork in the home to accentuate the overall design. 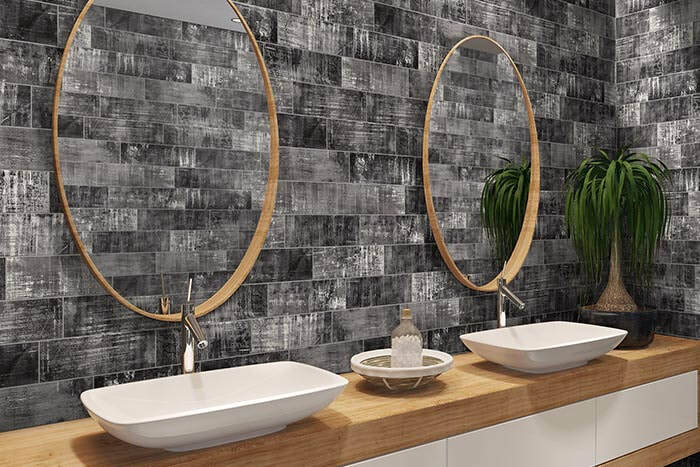 Like a pioneering artwork created by one of the grandmasters, Mediterranea's Urban Groove series was designed on an Italian artist’s canvas, and then transformed into an awe-inspiring porcelain tile with never before seen graphics and subtle surface texturing. 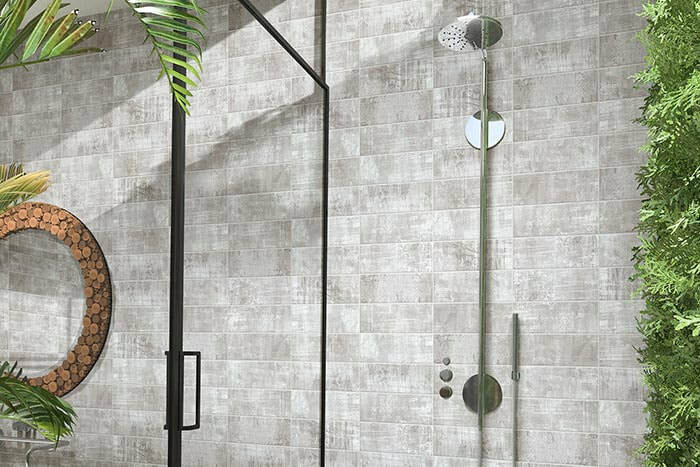 Urban Groove is Mediterranea’s only series expressly designed as a wall tile - with each of the 4 colors in the series offered in a rich glossy finish. 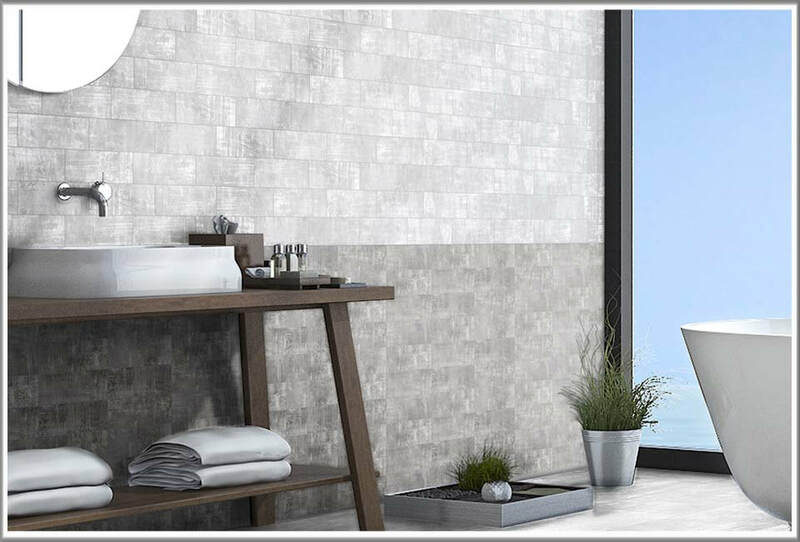 The highly-reflective nature of the Italian-made 4”x12” tiles enhances the depth in both color and contrast within these remarkable modern graphics. 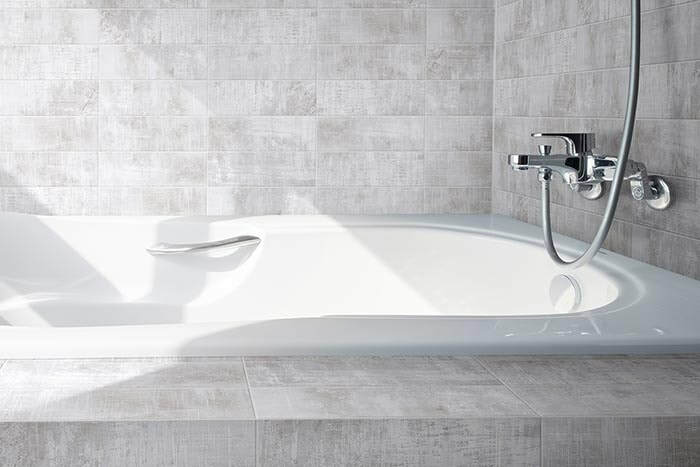 Urban Groove is offered in 4 distinctive and trending colors to suit any design need: Silver Frost, London Fog, Snow Crest and Chimney Smoke.